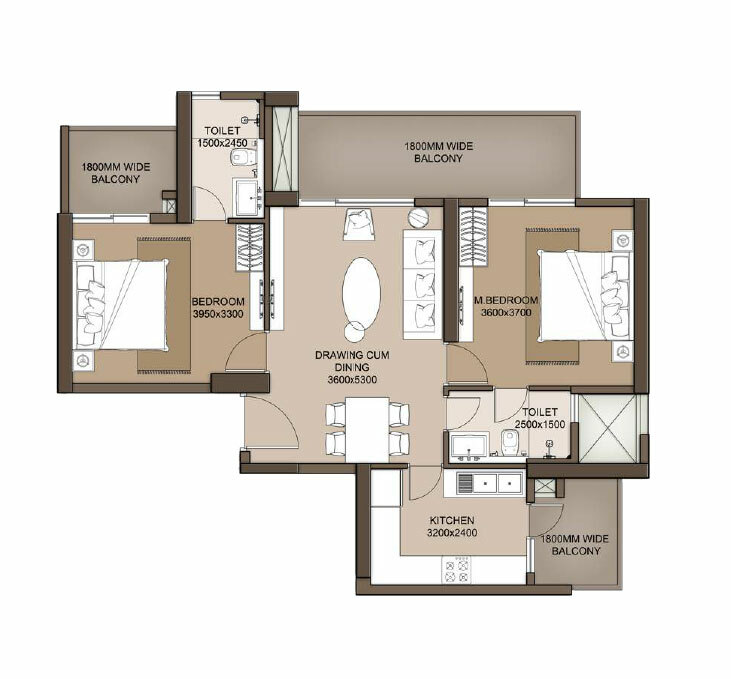 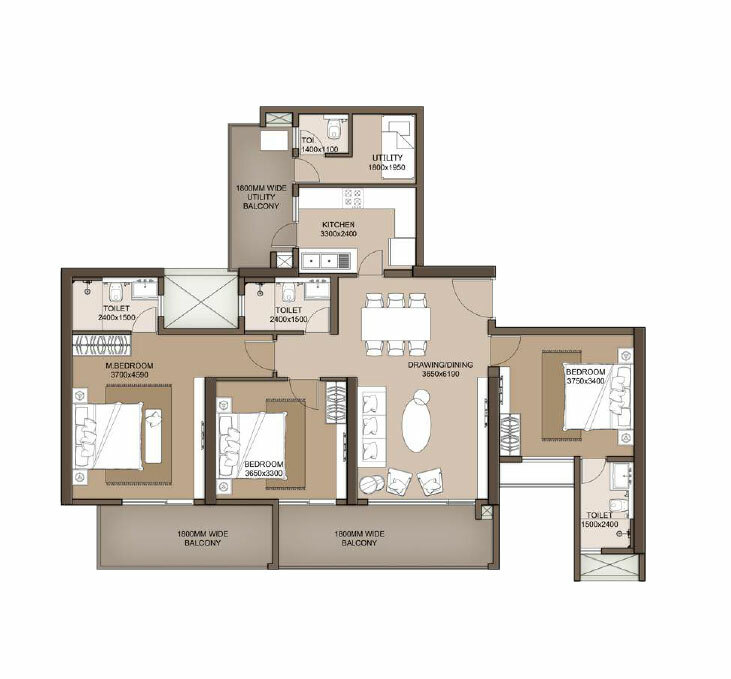 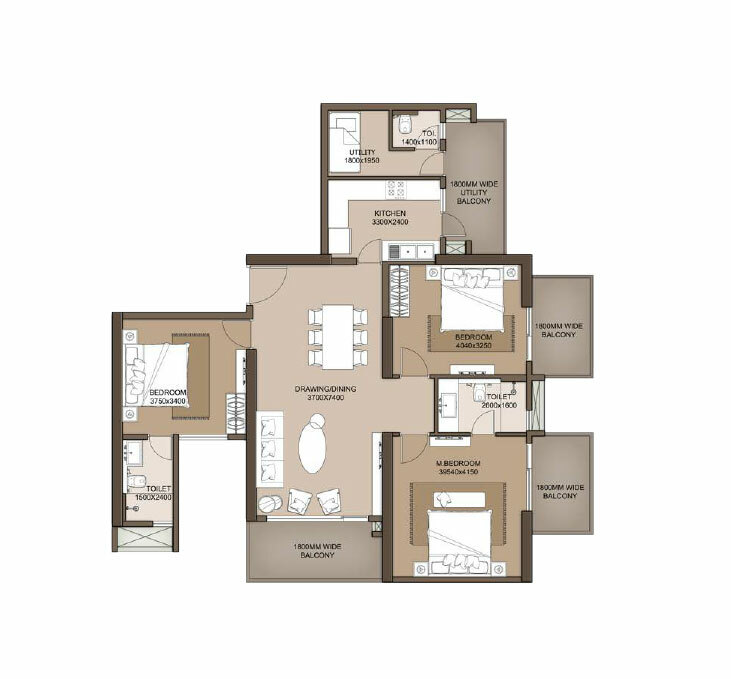 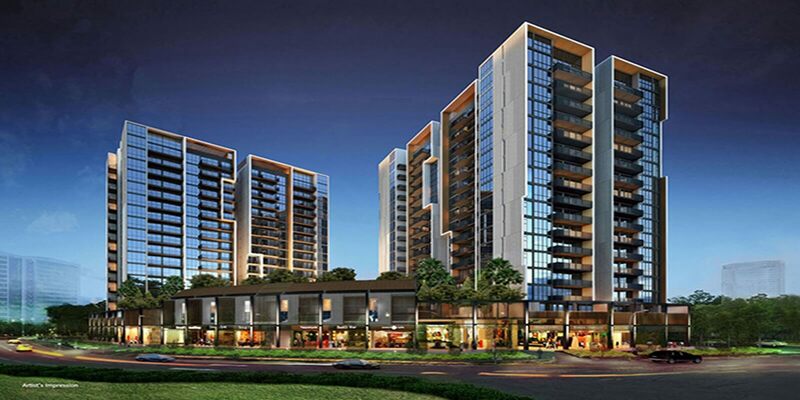 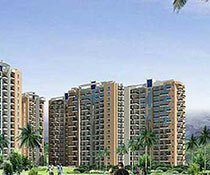 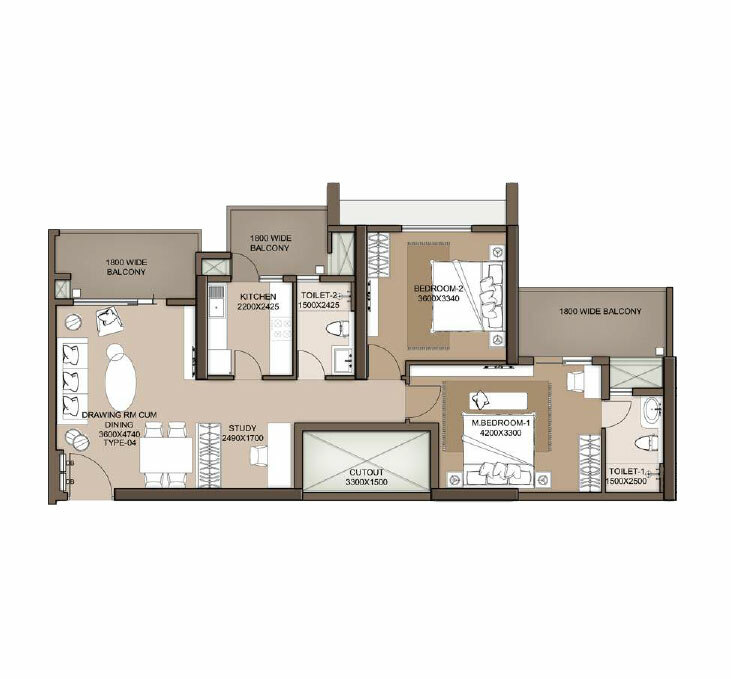 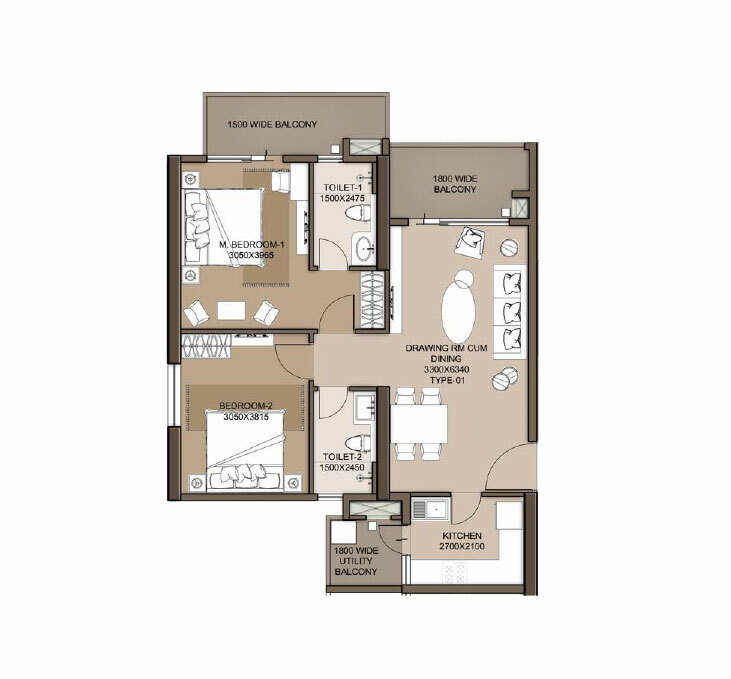 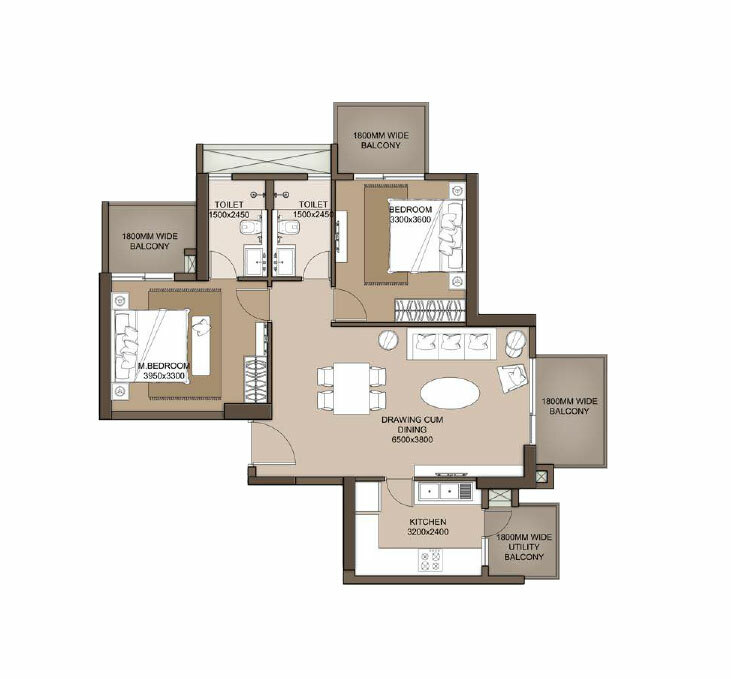 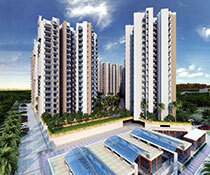 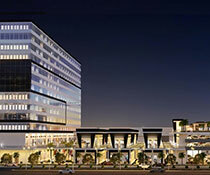 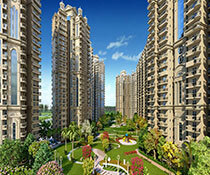 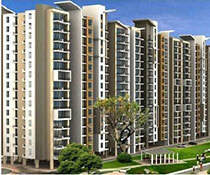 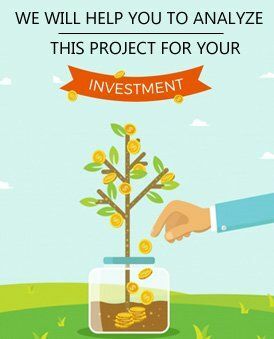 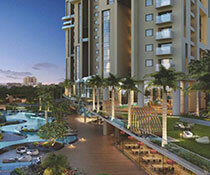 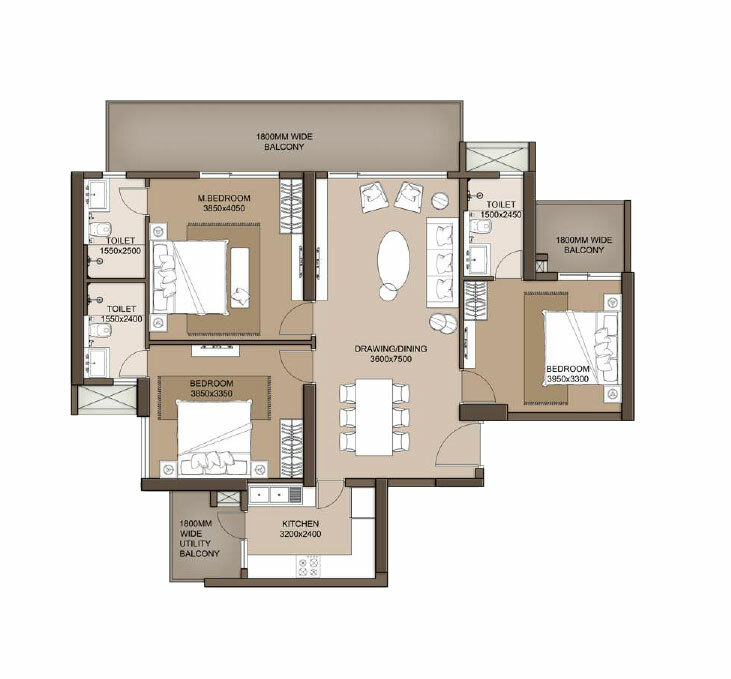 M3M City Heights | 3BHK | 1850SQFT| M3M Project is under Construction. 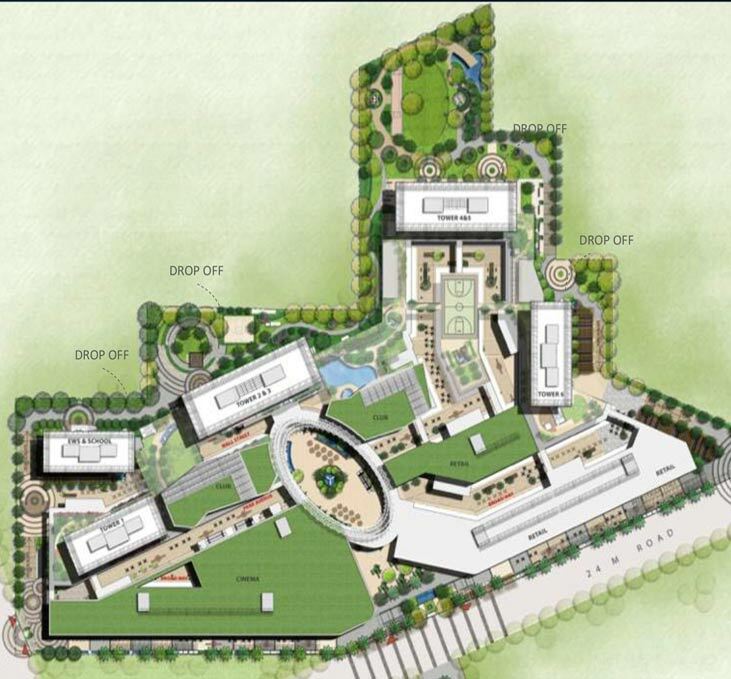 Possession by 2024. 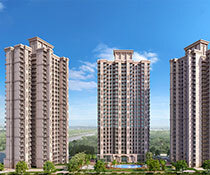 2/3 BHK. 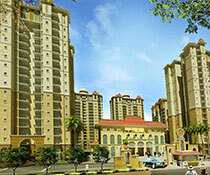 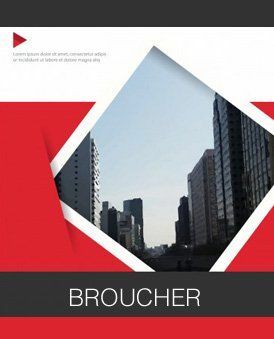 Prices from 92 Lac to 1.87 Cr. 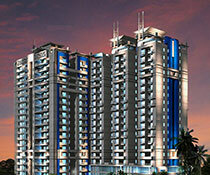 Comes with a whole range of Amenities that one can ask for.